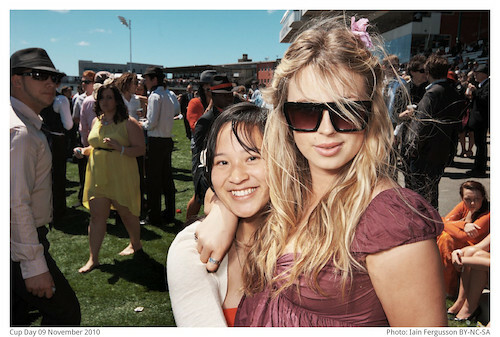 Update: I’ll be at Cup Day this year (2011) too. 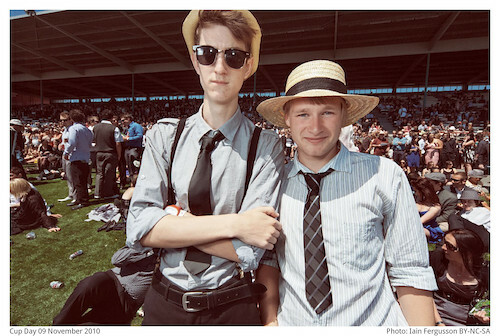 A few photos from Cup Day 2010. Addington raceway was packed, the weather was sunny and mild, but a bit too windy. I took a few hunderd photos and emailed them as usual. Cup Day is on Tuesday 9th November 2010 and I will be there, camera in hand. I haven’t made any final plans but, as last years plan was not as successful as I had hoped, I will probably be there taking photos and emailing them to you as normal. Unless you have any better ideas! 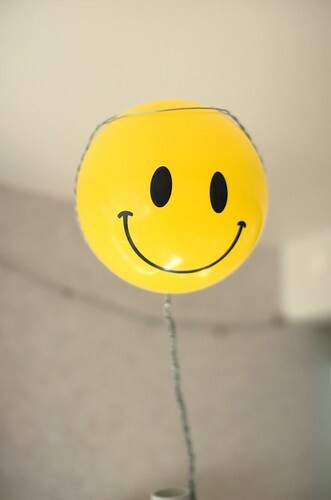 Update: Look for the smiley face! 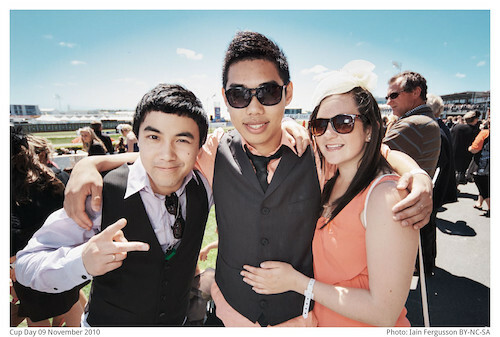 Update 2: A few Cup Day photos are can be found here.